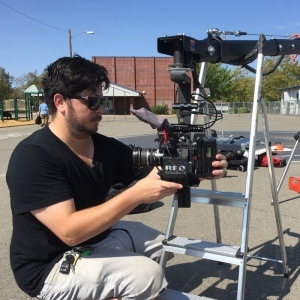 Asa Martinez has a passion for stunning camera movements and capturing the art of visual storytelling. With a background in action sports and video production, Asa has been producing short form digital content for over a decade. Traveling around the country, Asa has had the opportunity to work with companies such as National Geographic, Animal Planet, DIY Network, Red Bull, Trek Bicycles, Fox, Zumiez, DC Shoes, Under Amour and for TV shows such as Cabin Fever and Treehouse Masters.